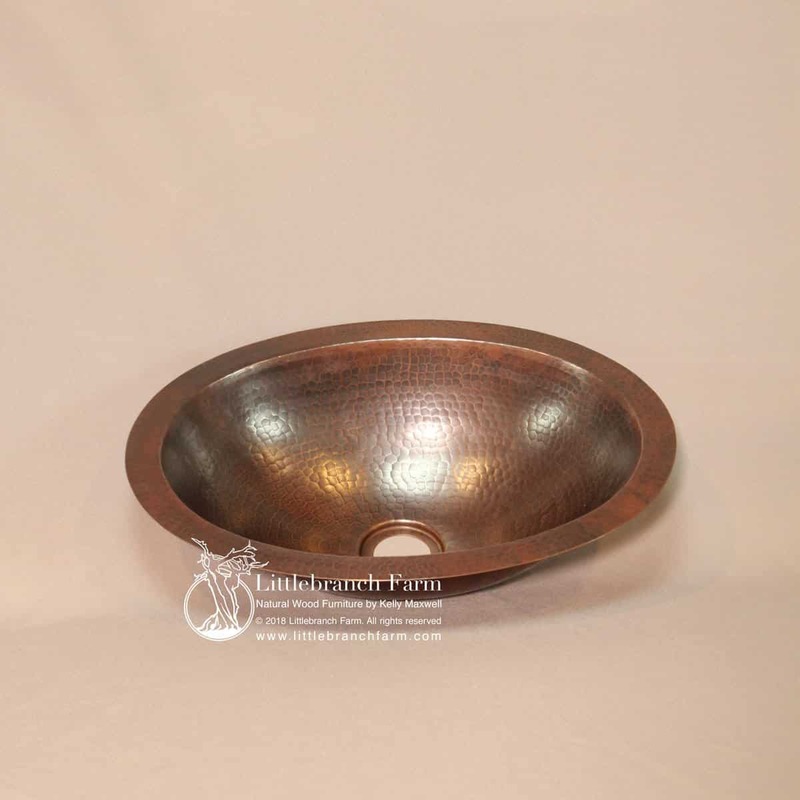 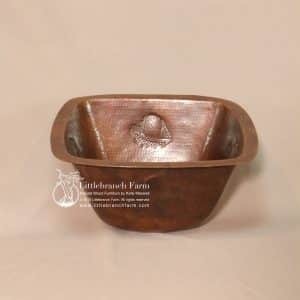 Hammered copper bathroom sink is the most diverse bathroom sink design. 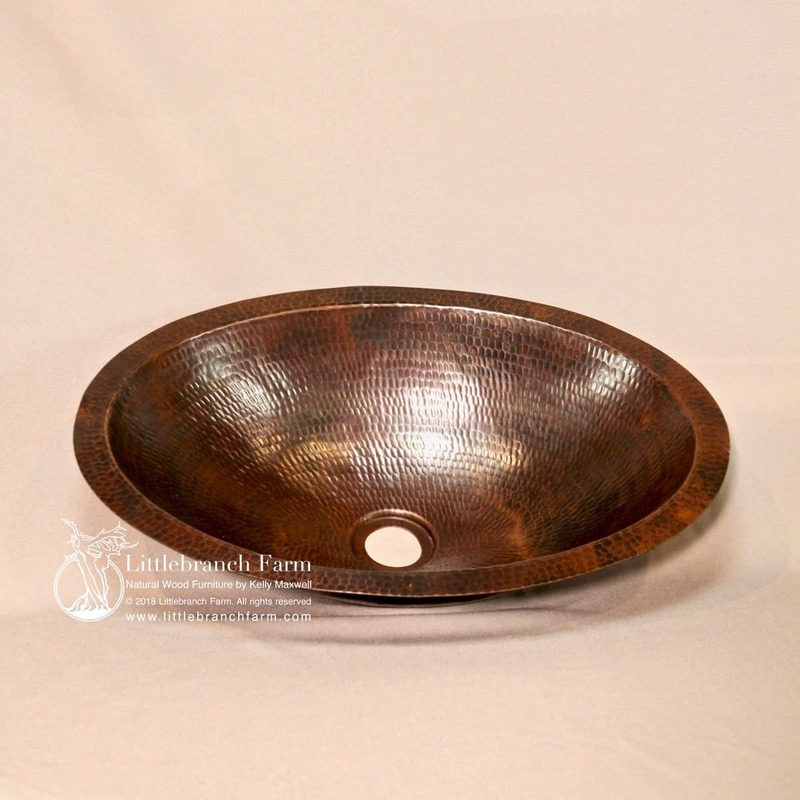 While it is available in round and oval design it is also available in top mount sinks and under mount sinks. 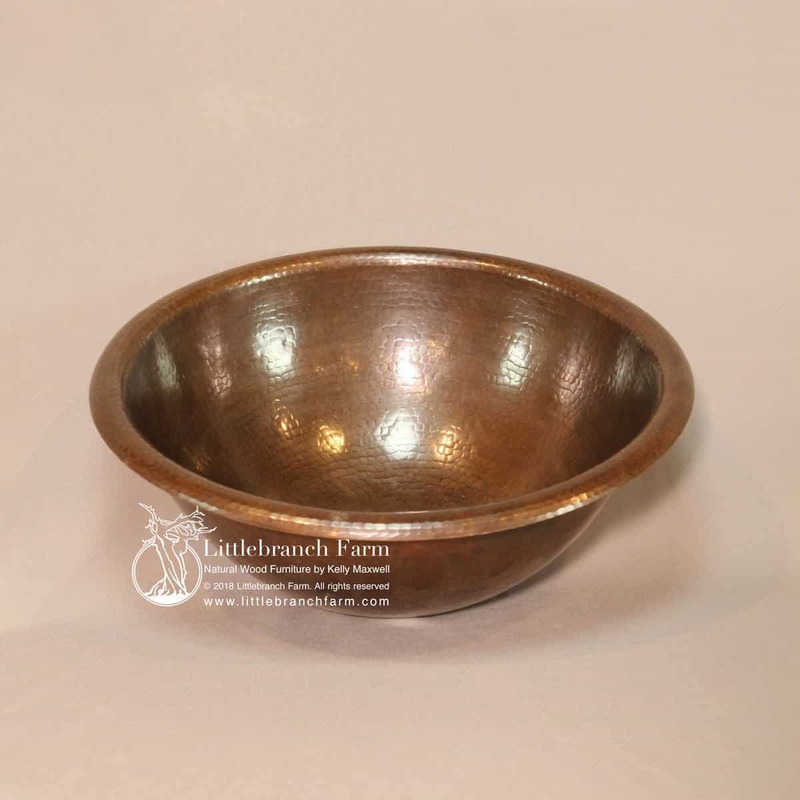 Also, along with being durable, they are also easy to clean and care for. While cleaning with simple soap and water is great using harsh chemicals and abrasives will damage your copper bathroom sink. 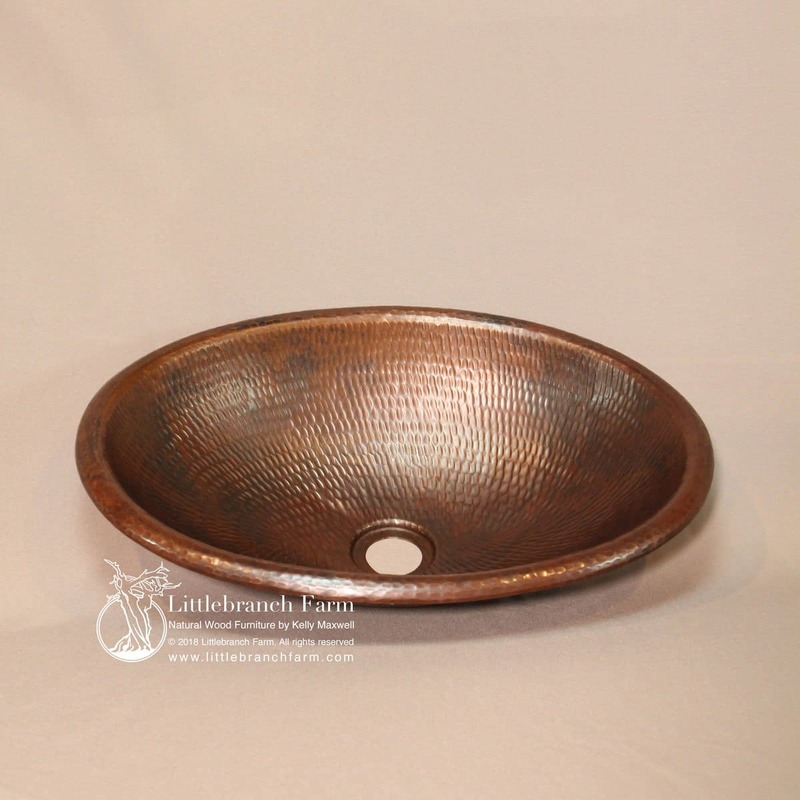 Whether using stone or wood countertop the natural copper patina is a must have. 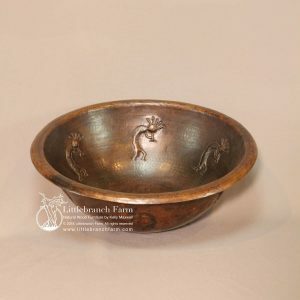 Also, an added plus is the hypoalgesic nature of copper. 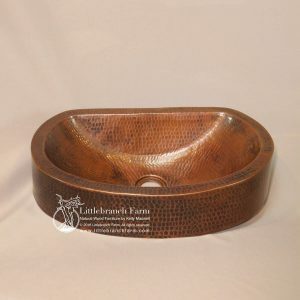 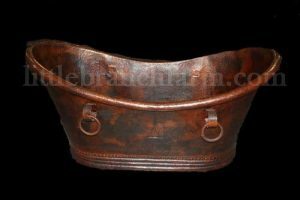 While custom rustic furniture is what we do we also design and build bathroom vanities using copper sinks. 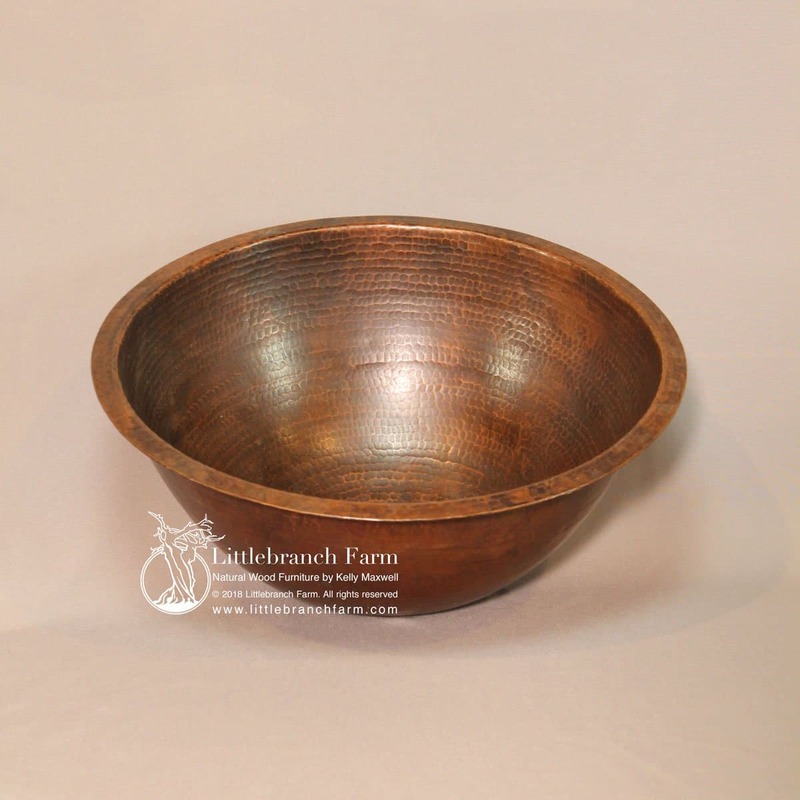 Also, check out our natural wood furniture such as our rustic table and rustic beds made from natural live edge wood slabs.